Though Apple technical specification list a single-core A5 chip, the Apple TV (3rd Generation) actually uses a standard dual-core A5, with one core disabled. A silent revision in January 2013 included a redesigned A5 chip with only a single physical core. 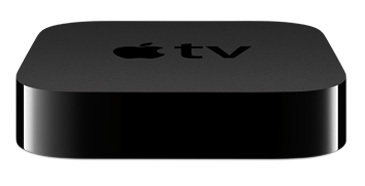 Introduced in March 2012, the Apple TV (3rd Generation) was primarily a feature upgrade to the Apple TV (2nd Generation). New features included 1080p video output, a faster A5 processor, and a new user interface. The price remained $99. In March 2015, the price was dropped to $69.